Building a new swimming pool is an investment that adds value and sale appeal to your home, and brings you enjoyment for many years to come. It’s a project that requires careful planning and management from start to finish, and has to meet certain regulatory standards. 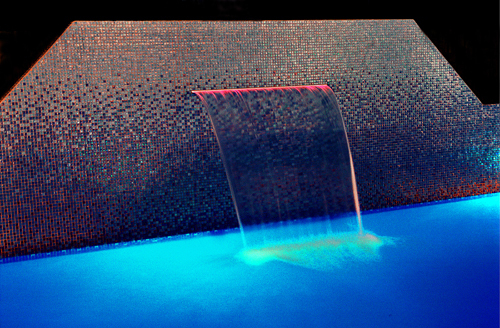 The team at Mirage Pools has over 20 years experience in designing, installing and renovating over 1,000 pools. We give you an end-to-end service from design through to completion, with no hidden costs. We’ll make sure you understand exactly what is involved in your project, and what the total cost will be. Then we work to an agreed timetable using our trained and experienced designers, builders and licensed trades people. At our initial consultation with you we discuss exactly what you want, and talk you through the many options. We assess the space you have to work with, and other considerations such as council approval and the slope and quality of your land. From start to finish, we make sure you have a pool to be proud of, that you will enjoy for many years. We are licensed, insured and offer reliability, high quality workmanship and a high level of quality and care. Our display centre in Sylvania is open seven days a week, so if you want to see what we have to offer and ask questions, come and bring the family!